Mortality improvements have declined for yet another year, data from the Continuous Mortality Investigation (CMI) has revealed. The latest Mortality Projections Model, published today (7 March) by the Institute and Faculty of Actuaries (IFoA), shows lower population life expectancies than in its 2018 model, with reductions of around five months for both males and females. 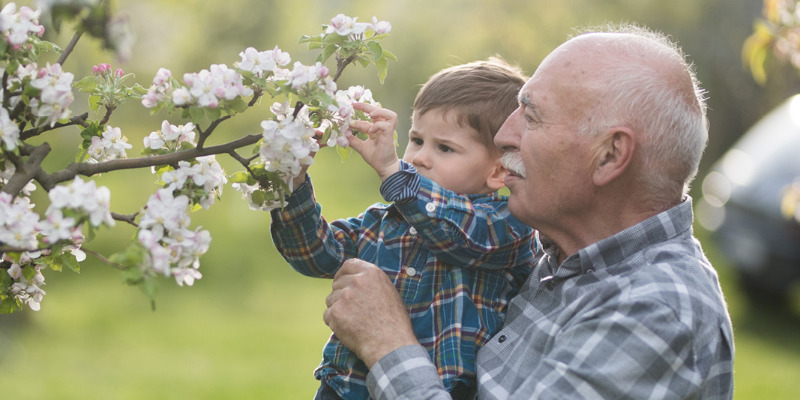 Defined benefit (DB) scheme members' life expectancy can often be higher than the general population as greater pension income can improve access to health and social care facilities, impacting longevity. The CMI's latest table revealed average life expectancy for a man aged 65 as at January 2019 is now 19.8 years, while it was 22.4 years for a woman of the same age. Since 2015, the expectancies are over a year lower, and this year's table shows a lower cohort life expectancy than in all previous versions since the CMI began calculating in 2011. The version released today used data for calendar years 1978 to 2018. CMI mortality projections committee chairman Tim Gordon said:"Average mortality improvements between 2000 and 2001 were typically over 2% per year but have since fallen to around 0.5% per year. "The causes of the slowdown, and whether these current low improvements will persist, remain a subject of considerable debate. The CMI_2018 model itself reflects increasing evidence that the lower level of improvements may be due to medium- or long-term influences, rather than just short-term volatility." Aon estimated that the updated data could lead to a reduction of 2.5% in the liabilities of a typical UK DB scheme. The insurer explained the exact impact will be dependent on the age profile of an individual scheme's members and the valuation assumptions used. Its senior longevity consultant, Matthew Fletcher, commented:"The CMI model is based on mortality data across the whole population, but we are often trying to estimate life expectancies for a sub-population - for example members of defined benefit pension schemes where evidence suggests that mortality improvements may have been higher than across the broader population. "With previous versions of the model, the only easy way to reflect this was to reduce the weight put on recent low improvements." Gordon explained that the CMI seeks to provide reliable data and analysis"to help those working in pensions and insurance to understand how mortality may change in the years ahead."